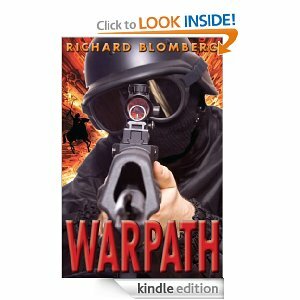 Dr Richard Blomberg did and absolutely outstanding job with his first military thriller. It is a perfect combination of American heroism and close to home story telling! 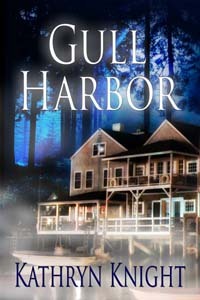 A must read and I can’t wait for the second book in the series. GOD BLESS AMERICA! Book has all the action and kick a$$ heroism of a Mitch Rapp or Jack Reacher type novel, but the authors added influence of Native American culture sets this book in a different category of its own. 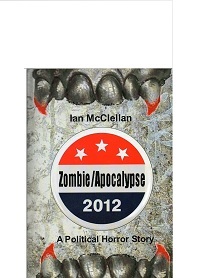 I have read all the Rapp books, all the Reacher books, every Scot Harvath book and since I was running out of cool terrorist killing bad guy thumping warriors to read about I was very pleased to be recommended this book. Now my only problem is I am now hooked on Jack Gunn and this is the first completed book in the series so I am eagerly waiting for book number two. Highly suggest anyone who enjoys the above mentioned characters give this book a shot you won’t be disappointed. Carrie sees the danger around her sister, but can only watch and wait, hoping that Luc and his Family can keep Sara safe. After all, this is what they were born to do – protect the world from vampires, and all the other creatures, who would try to break out of their darkness. But when the enemy makes a daring move, it falls on Carrie to save her sister, and to keep the two worlds from crashing together. This Book Has EVERYTHING A Teenage Girl Wants To Read About! To be honest, I’m not exactly in the age category the book is written for, but I still enjoyed the story and the characters a lot. 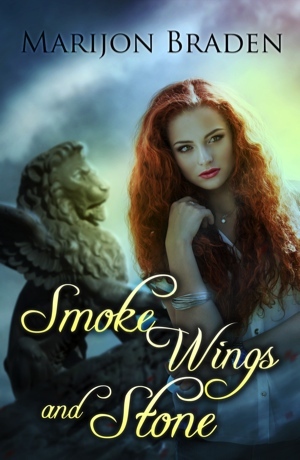 Smoke Wings and Stone is a fantastic journey into a world of magic, good vs. evil, and beautiful romance. Train Your Children to Succeed in Life! Homeschooling is so much more than an educational movement. It is a completely different approach to raising children that incorporates academics into their broader education. If you focus solely on academics in your homeschool, especially in your homeschool high school, you are missing the boat. how to guide your child’s physical, mental and spiritual health. In this book, you’ll learn the three overlapping areas that are important for success in both college and life: college prep activities to include on a transcript, skills for independent learning that all adults require, and health and safety issues that will prepare kids for a happy and healthy adulthood. 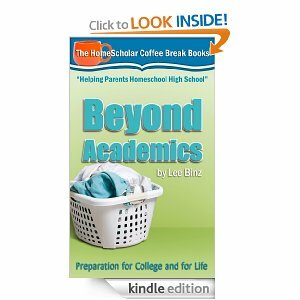 “Beyond Academics” is the next book in the HomeScholar’s Coffee Break Books series. Designed especially for parents who don’t want to spend hours reading a 400-page book on homeschooling high school, this series combines Lee’s practical and friendly approach with detailed, but easy-to-digest information, perfect to read over a cup of coffee at your favorite coffee shop! ˃˃˃ Who is Lee Binz and Why Should You Listen to Her? Lee is a Master at helping us navigate HS academics, but has gone a step further in aiding us with “whole student” readiness. What about volunteering? Will my child be able to live independently? Should we be thinking of a major this early in the game? Lee Binz has answers to these questions and more as we prepare our teens for college and beyond. An easy but insightful read! Nick Whittier is highly accomplished and hard working for a 26-year-old; but then, he’s been 26 for 651 years. 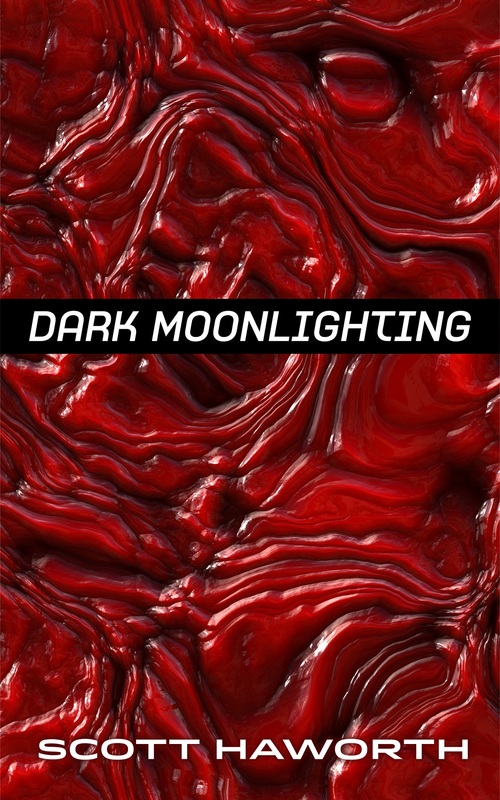 As the witty protagonist in this well-paced comedy set in Starside, Ill., he is the vampire you hate to love… More funny than grisly, this clever novel offers a re-imagining of vampire culture and the science behind it. An endearing tale of a soul’s journey….Mr. Reaper has assigned the orientation of a young soul to Franklin Covington. Franklin’s slice of Heaven has been pretty sweet, but he has a wish list with a single, all-important item on it. His goal is almost in reach, so he takes on the task of showing the newcomer, Jerry, the ropes so he can earn the needed points. His free spirit shines through his philosophies on life and death as he prepares Jerry for his final exam. Franklin’s artful manifestations and insights are sprinkled with a touch of humor as he shares the fundamentals of the afterlife. Each step he and Jerry make leads them closer to discovering the bond they share as the “classes” continue for the student as well as the teacher.